Sophia Roberts from Jersey in the Channel Islands! Send a description and/or photograph of your monster to clare@darleyanderson.com and Jon might just bring it to life for you (with terrifying results). Entries for March’s MONSTER OF THE MONTH will close on Friday 29th March. 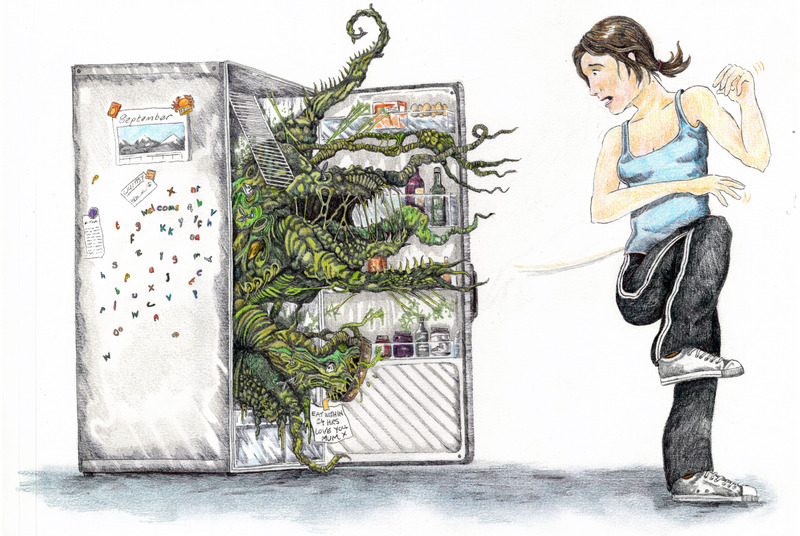 This entry was posted in Competitions, Illustrators and tagged aspiring illustrators, clare, Illustrators, Jon Holder, monster. Bookmark the permalink.